SEO is a short form of Search engine optimization; that means to optimize a web page or website in a manner to get more visitors from search engines without paying them. The unpaid traffic is also called organic or natural traffic. Search engines show different kind of content: web, images, videos and more. To receive traffic from these results, you need to appear higher in search results. The higher you appear, the more traffic you will receive to your website. A way of optimizing in SEO is by knowing how search engines work, what people write in search engines and which search engines people use. Knowing all of this will help you make an SEO strategy. SEO majorly revolves around two aspects; one is On-Page SEO, and other is Off-Page SEO. Optimization done on a web page may involve some technical knowledge of HTML and related code. Editing content of web page is another job that is done while doing On-Page SEO. For Off-Page Optimization, you need to create backlinks. From a very early stage in the 1990s, SEO got its name and people used several ways: both white-hat and black-hat methods to rank in search engines. People use to stuff keywords to manipulate search engines at that time, resulting in banning few major publications. Search engines like Alta-vista changed their algorithm to fight such black hat methods. As the time has progressed, search engines have evolved and today the biggest search engines like Google, Yahoo and Bing has several factors to rank a website in search results. 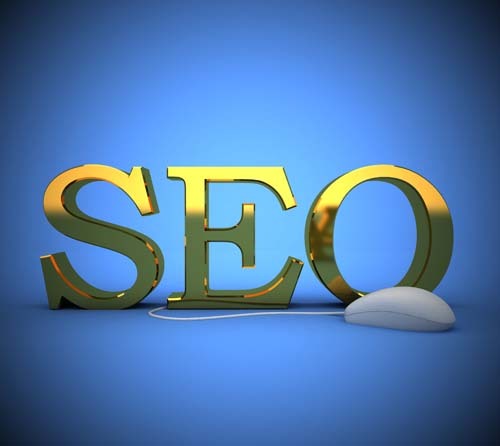 These factors have made SEO to be tough and competitive. Google being the most popular search engine has changed the way SEO works. Some people from SEO industry calls it the Google SEO. SEO nowadays has become highly competitive due to a large number of people are writing and submitting content in all forms (text, pictures and videos.) This has made it difficult for beginners to rank a new website in first few pages of search results. SEO industry is one of the biggest industry right now, and there are many job opportunities in it. People looking to get started with SEO should subscribe to SaveDelete.com newsletter and/or RSS feeds as there are many more insights that our team is going to post in this week. If you want people to know SEO definition and what does it mean, then please share this post with them and spread the knowledge. Our next post in this series of SEO how-tos will be SEO basics, so subscribe us and get notified about the upcoming posts. Search Engine Optimization is the key factor to drive visitor. Nice definition of SEO, Thanks!